Modern home w/ soaring ceilings & unique angles. Gorgeous entry wraps around to living room with 1st of 3 fireplaces & 1st of 4 balconies in this home. Granite counters in the kitchen w/ multiple skylights. Upstairs there are 2 bedrooms w/ on-suites & multiple closets. 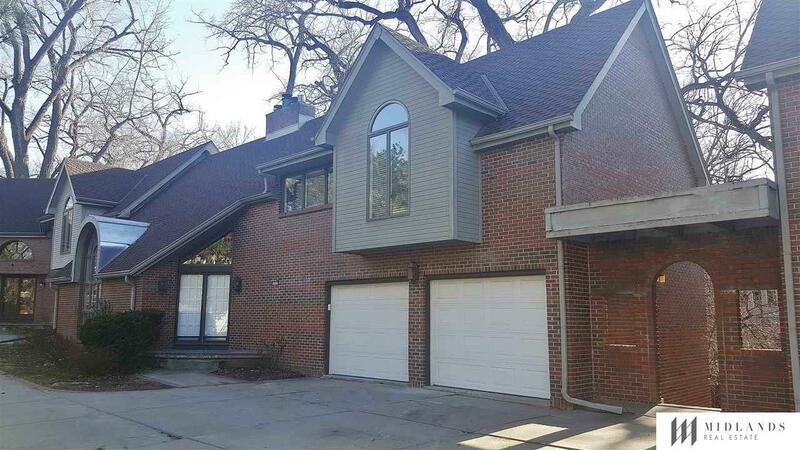 Fully finished basement w/ walkout to wooded patio also has 3rd bedroom w/ patio & walk-in closet. This home also has a large 2 car garage, storage room &d in-house vacuum system. So many wonderful features! This home wont last!